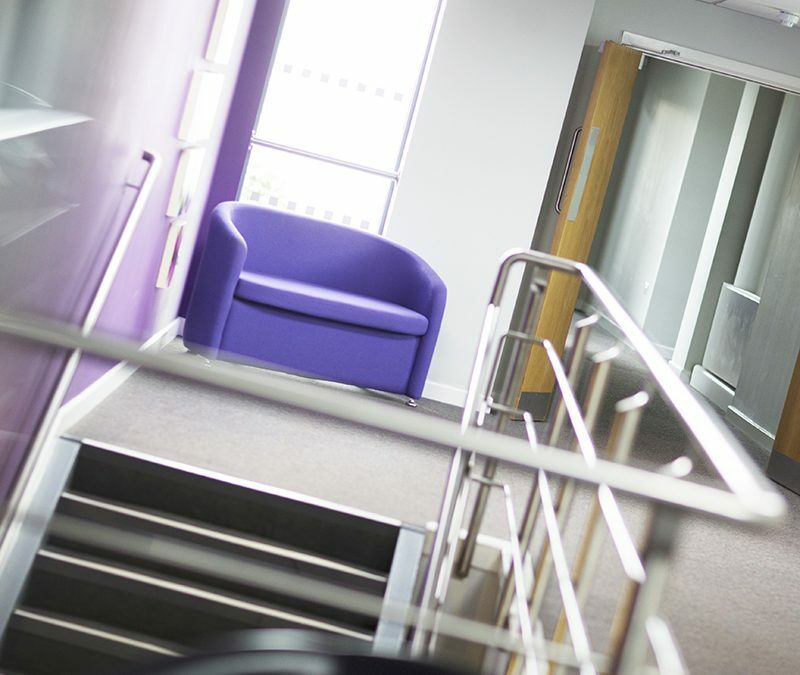 Are you considering moving into serviced space to facilitate your company’s growth? If you are come and take a look at our Peterlee and Seaham offices, which are perfect for sole traders right through to established SMEs. Visit our website to find out more about our facilities.